MSM is a naturally occurring, organic source of sulphur present in fresh fruits and vegetables. Formulated as a dietary supplement of sulphur. 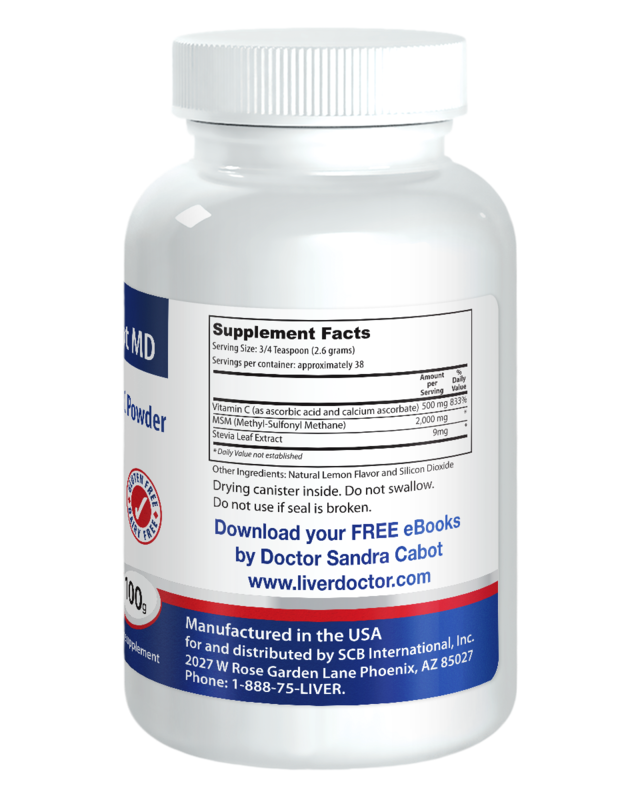 The combination of MSM and vitamin C is an effective formulation that helps to fight against free radical damage and inflammation. 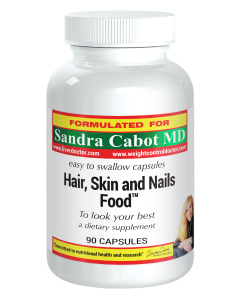 Our formula helps to improve joint health and may increase the strength and integrity of hair, skin and nails. 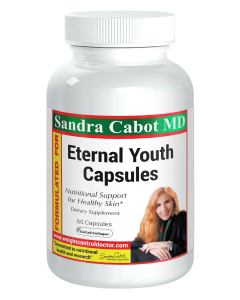 It is the ideal formulation to help fight against the signs of ageing, and comes in a pleasant-tasting powder formula for maximal absorption. 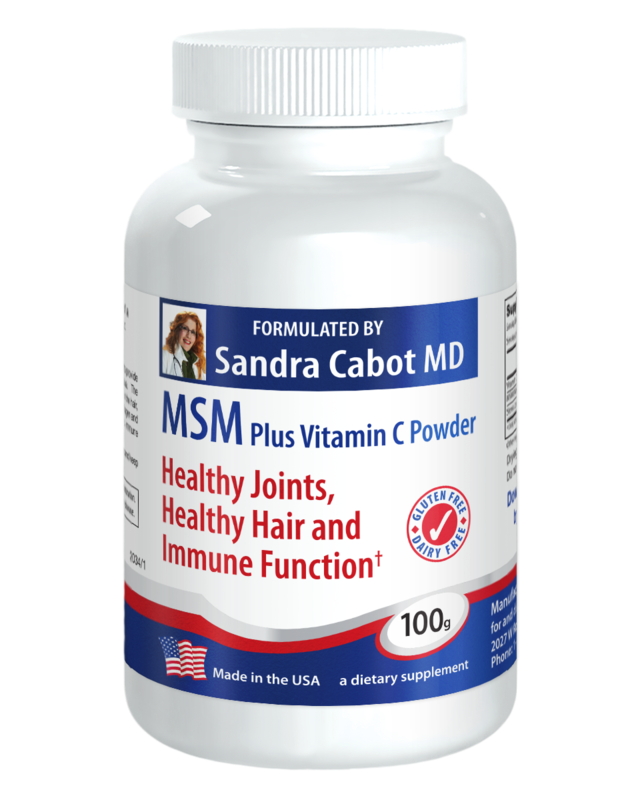 Healthy hair, skin and nails: MSM is a natural sulphur-containing compound. Sulphur is required for the production of collagen and keratin which help to maintain strong hair, skin and nails. 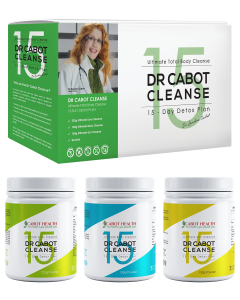 This formula with vitamin C may help to reduce wrinkles for a more youthful appearance and may help to improve wound healing. Healthy joints and connective tissue: Vitamin C is well known for its ability to repair and replace damaged collagen that has been worn away by ageing, free radical damage, daily wear and tear and injury. The combination of Vitamin C with MSM may help to reduce inflammation in the joints and improve flexibility. 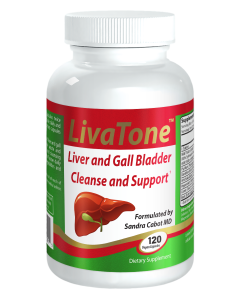 Improved liver function: The antioxidant and sulphur content of this formula help to support and strengthen the pathways responsible for adequate liver detoxification. 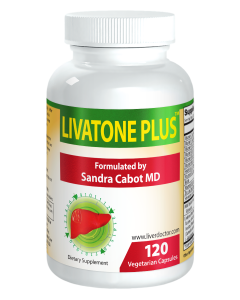 The formula may help to support those with a sluggish liver, or could be used as part of a detox program. 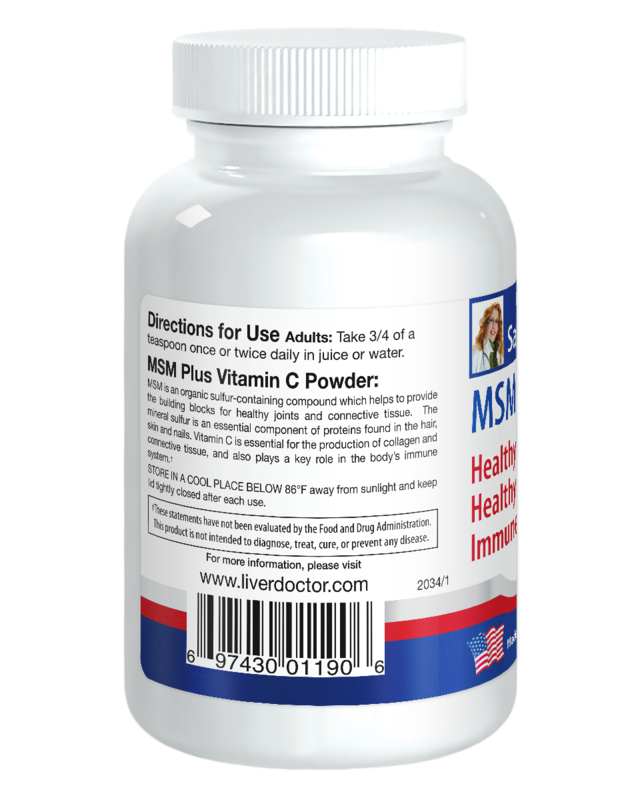 Strengthened immune system: Vitamin C is required by immune cells to help fight infections. 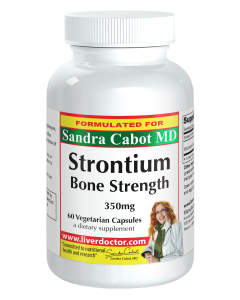 Deficiency of this vitamin can lead to increased susceptibility to contracting a virus or bacterial infection. As MSM helps to remove excess toxins from the body, it works well with Vitamin C to strengthen the immune system. Other Ingredients: Natural Lemon flavor and silicon dioxide.